I am waiting this winter for a respray, so I temporarily vinyl wrapped it with some black spray plasti-dip to hold me over... 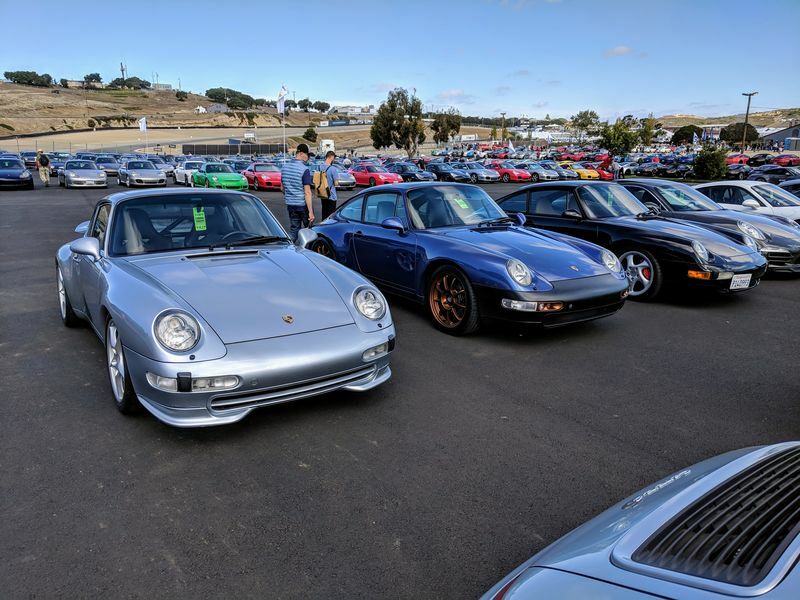 Here is a pic from rennsport. Mine is the blue one. Last edited by samurai_k; 10-09-2018 at 10:54 PM..